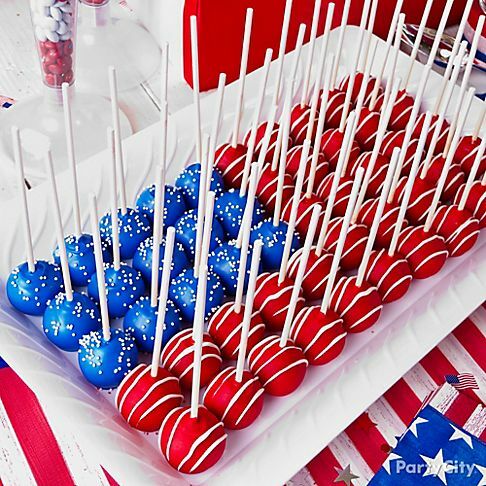 Make Patriotic Cake Pops for Fourth of July! Don’t these look delicious for the Fourth of July?!! 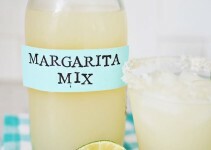 These are sure to be a hit at any gathering! 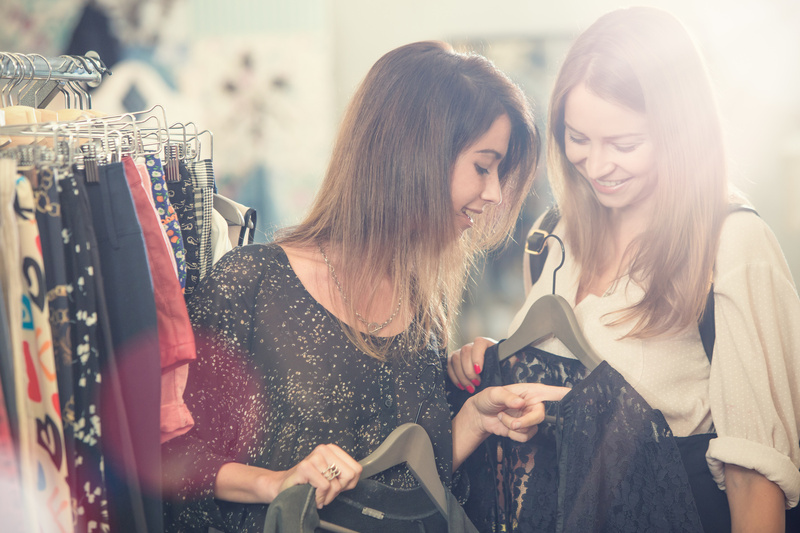 Learn how to make them HERE at Party City! 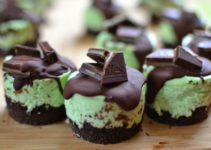 Andes Mint Mini Cheesecakes Recipe! 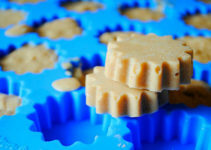 Homemade Frozen Peanut Butter Banana Coconut Oil Dog Treats!